Over the last few decades, technological advances in printing technology have made possible the production of philatelic items with interesting formats, including stamps and souvenir sheets printed on metal, as phonograph records, as holograms and 3-D images, and imbued with various odors. In 2008, several countries issued stamps utilizing unconventional formats or methods of production. 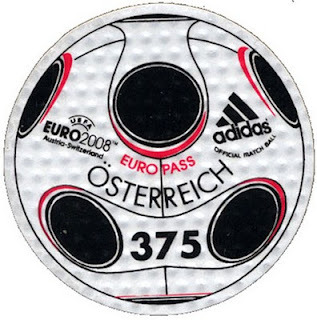 - a revolutionary lenticular stamp to celebrate the UEFA EURO 2008. 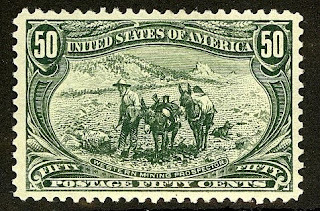 48 images of a TV recording are superposed on the stamp. 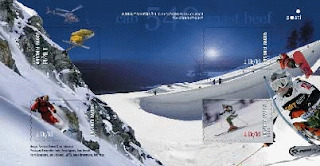 To the viewer, the optical effect is that of a film sequence of approx. 3 seconds. Iceland released a series of stamps depicting the Imagine Peace Tower, which is dedicated to the memory of Beatle John Lennon. 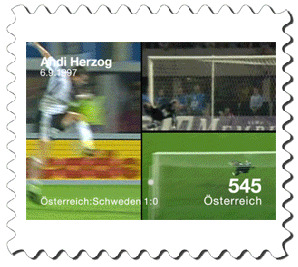 The stamp is printed in a traditional offset format and then overprinted with phosphorus in silk screen which causes the picture to accumulate light and then glow in the dark. 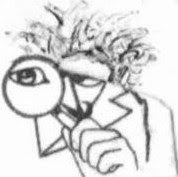 When exposed to ultraviolet light, a picture of John Lennon appears on the stamp. 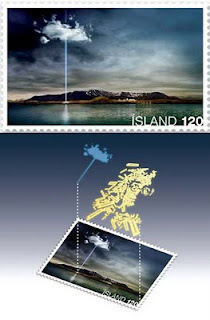 Aland issued a stamp that has red granite burnt into it. 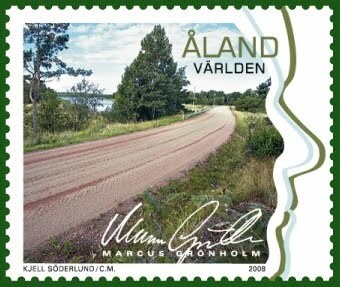 The stamp illustrate s a winding red gravel road - a common sight in Aland. 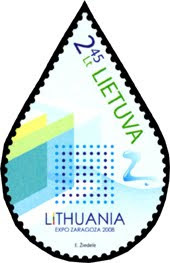 Lithuania issued the first drop-shaped postage stamp for the EXPO Zaragoza 2008 Exhibition, the theme of which was "Water and Sustainable Development". 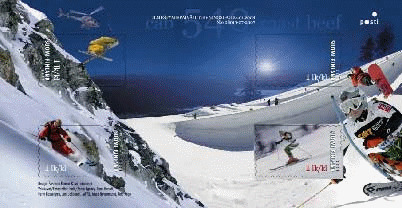 Finland issued a miniature sheet dedicated to Alpine skiing. 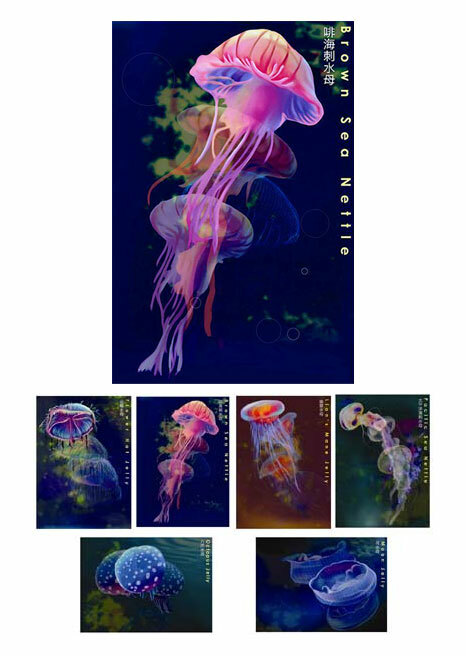 The sheet has an illusion of movement thanks to the imaging and printing technology used. Hong Kong issued a set of special stamps featuring jellyfish. For the first time in Hong Kong philatelic history, the stamps are being printed with a glow-in-the-dark effect. 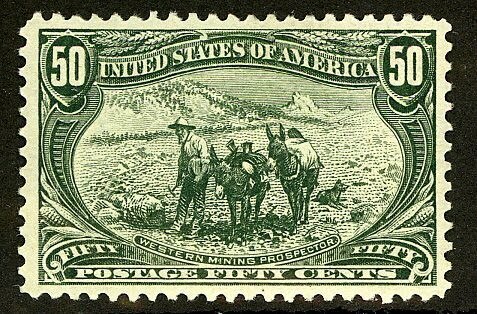 Certainly such exciting innovations should attract new collectors to the hobby. 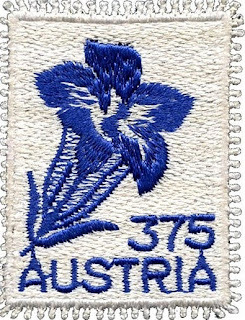 Perhaps one day there will be a stamp on which the sender can write the receiver's address and record a message, thereby rendering letters obsolete.